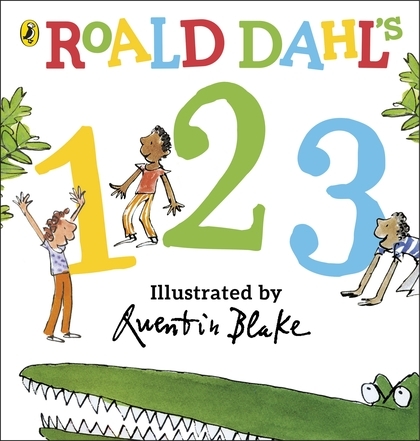 Phizz-whizzing new branding for the world's No.1 storyteller, Roald Dahl! 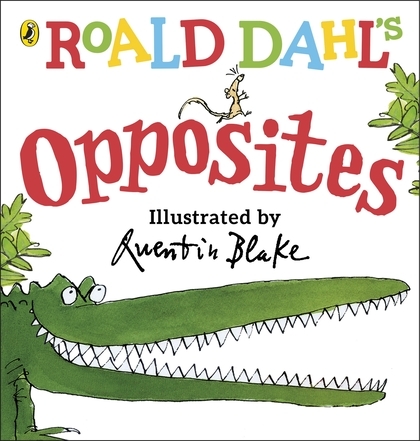 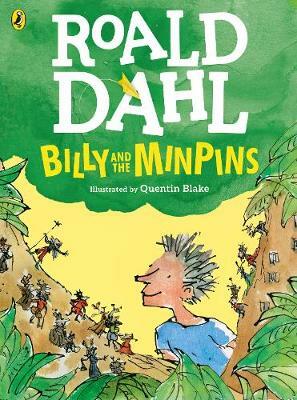 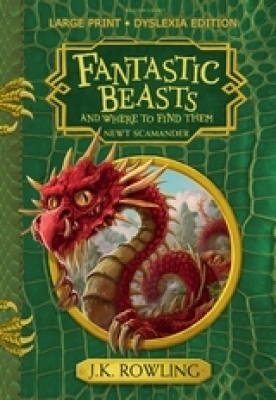 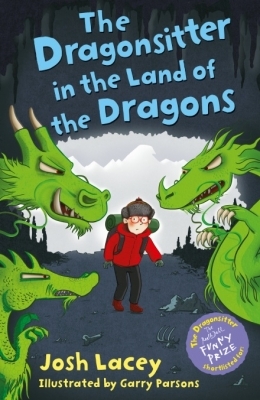 Exciting, bold and instantly recognizable with Quentin Blake's inimitable artwork. 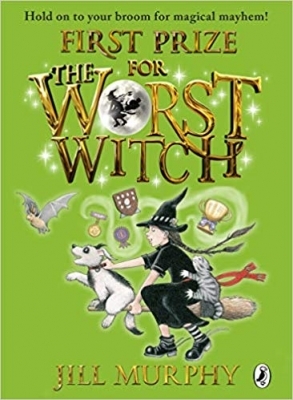 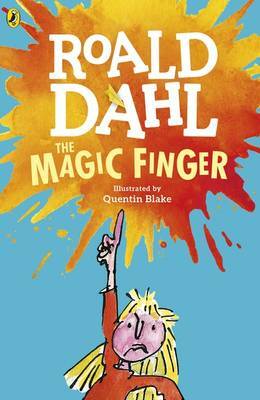 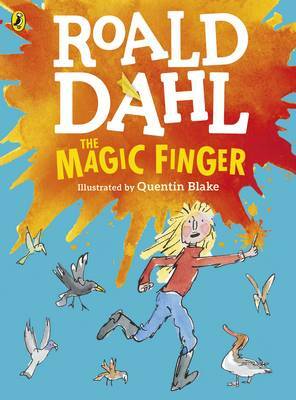 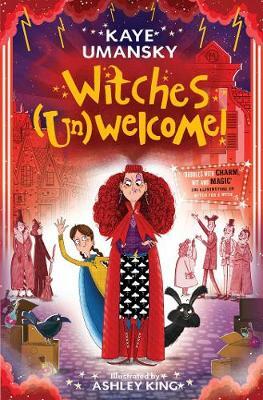 And now you can listen to The Magic Finger (with the Minpins) and other Roald Dahl audio books read by some very famous voices, including Kate Winslet, David Walliams and Steven Fry - plus there are added squelchy sound effects from Pinewood Studios!